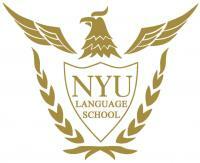 Established in 1991, NYU Language School has been evolved as an institution, providing excellence in language teaching. 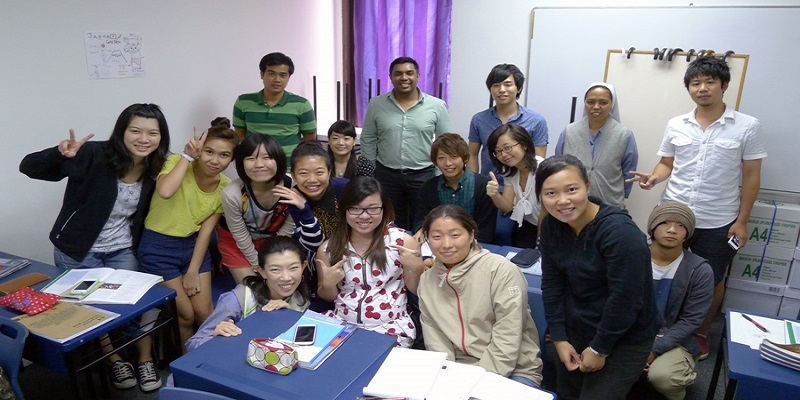 With excellent track record, NYU Language School has been teaching many languages to students from Singapore and abroad. 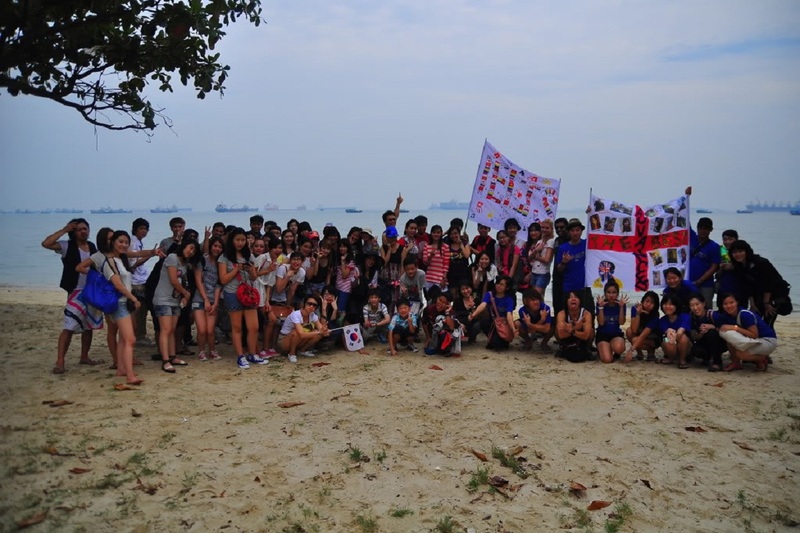 With friendly and comfortable environment, students from all over the world can learn English or any other language of their choice, experience living in Singapore and understand cultures of other students from different parts of world. Students from abroad who are interested to study in Singapore, can opt from various language teaching courses for different levels. We provide many channels of support services to ensure that the needs of our students are taken care of. Our objective is to create conditions that nurture students to focus on their academic studies and also build good personal character. These programmes and facilities are designed to enrich the students' educational and holistic experience and stands in comparion with top private O Level schools in Singapore. NYU Language School is in the Adelphi building, situated in the heart of Singapore's civic district. It is surrounded on all sides by some of the important buildings in Singapore - City Hall, the Supreme Court and St. Andrew's Cathedral. Many other distinguished buildings lie within a stone's throw - the Houses of Parliament, Raffles City, Raffles Hotel, the National Library and the Esplanade, to name but a few. NYU Language School is proud to be amongst the first batch of Private Education Institutions to be awarded both EduTrust and Enhanced Registration by the CPE. This proves the school's effort and commitment to be amongst the best private schools in Singapore.